Always double check the free price at check out. Prices and offers can change without notice. If you have an iTunes account here are free apps for today! 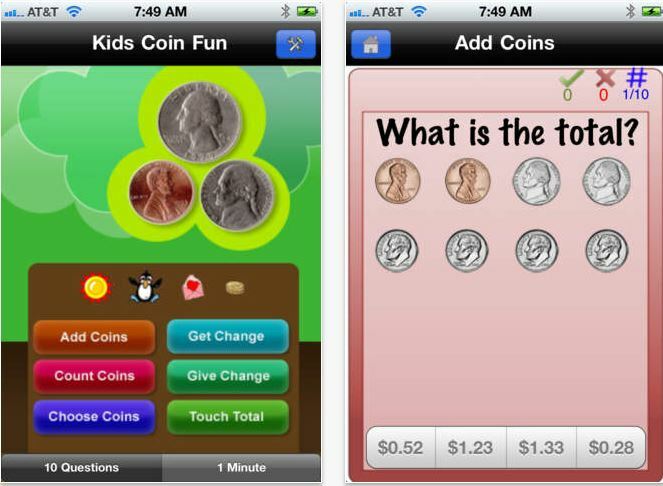 Head over to Smart Apps for Kids for 30 more free apps on Free App Friday!